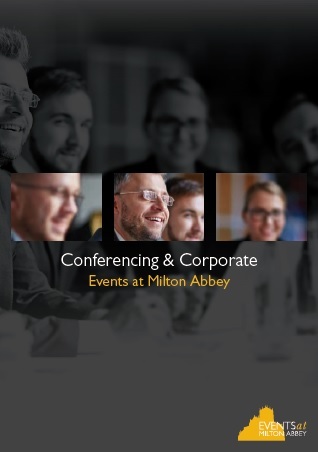 Milton Abbey offers an ideal venue for conferencing events, networking breakfasts and lunches, corporate meetings and training days. Our on-site facilities include a 300-seater theatre, a variety of small, medium and large meeting rooms, plus leisure facilities including a sports hall, swimming pool and 9-hole golf course. Please contact Anne Litchfield on 01258 882246 / conferencing@miltonabbey.co.uk for more information on availability and pricing.